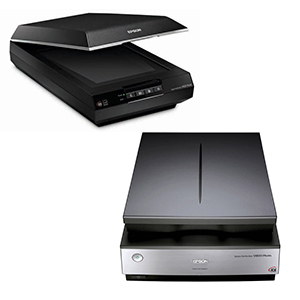 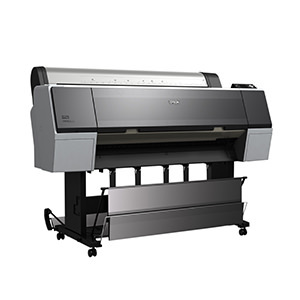 An Epson printer or scanner dust cover from DigitalDeckCovers keeps out dust and dirt while your equipment is not being used, ensuring that it continues to run efficiently. 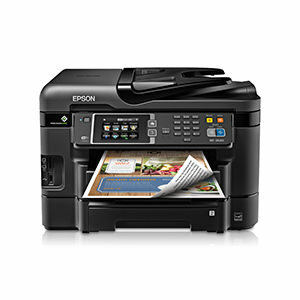 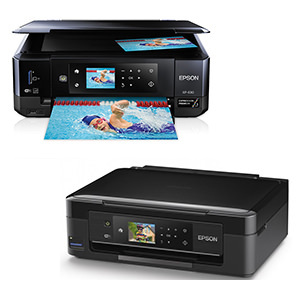 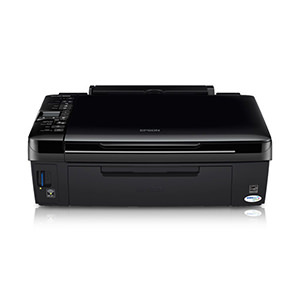 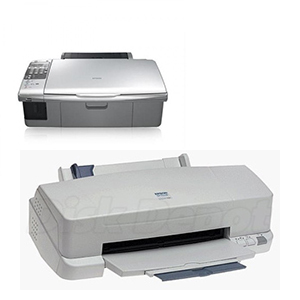 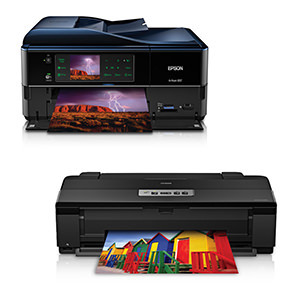 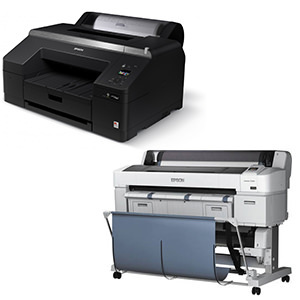 We offer the highest quality protection solutions for all Epson's popular printing categories. 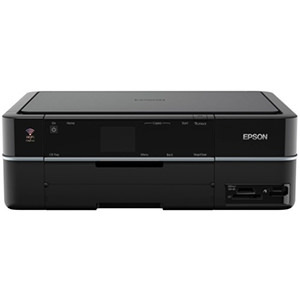 If you don't see your series listed, select the "Other Epson Printers" category, or use the search boxes on the top of the page to find your dust cover.